Great buy on this one level home on large level lot in sought after Heritage School zone! 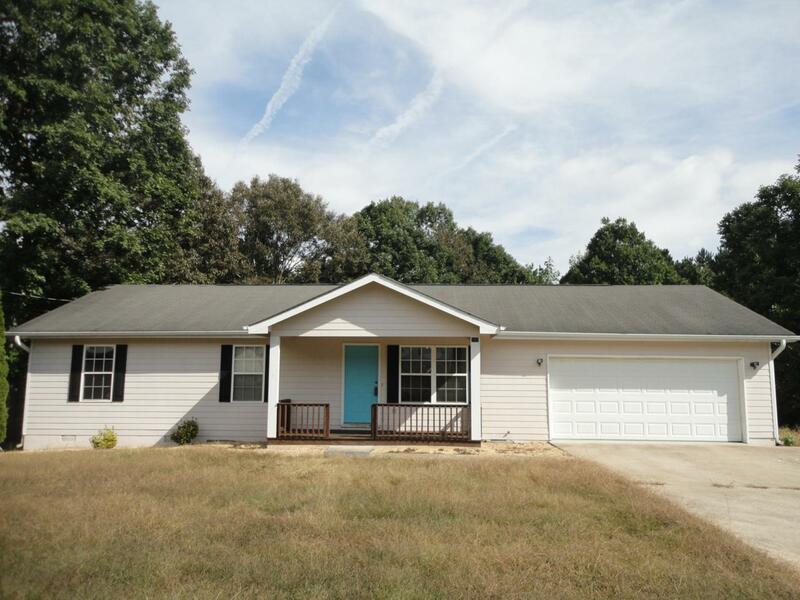 It's situated on a private lot on a low traffic cul-de-sac street! What a great home! It has an enormous sundeck that's perfect for get togethers and outdoor entertaining! Owner is in process of completing updates/ new LTV (luxury vinyl tile) flooring throughout the entry, dining area, kitchen and laundry! 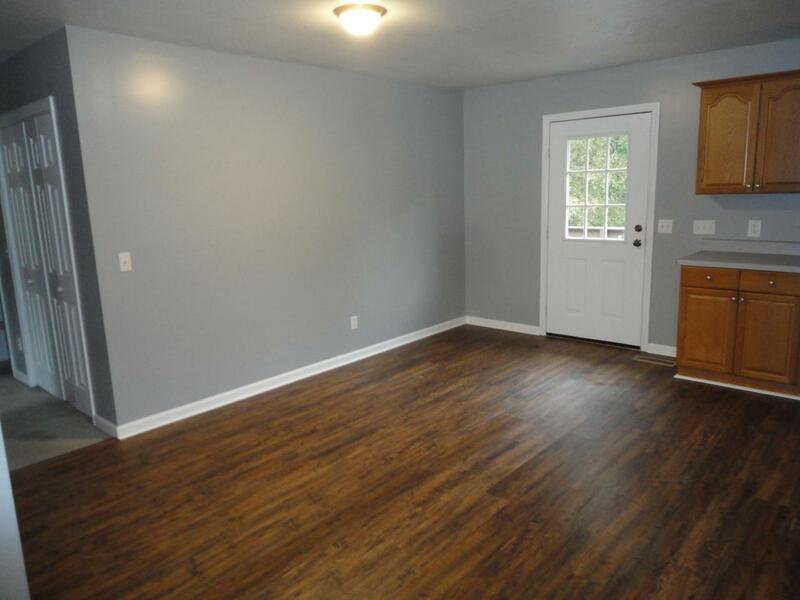 Freshly stained country front porch welcomes you to the freshly painted interior! 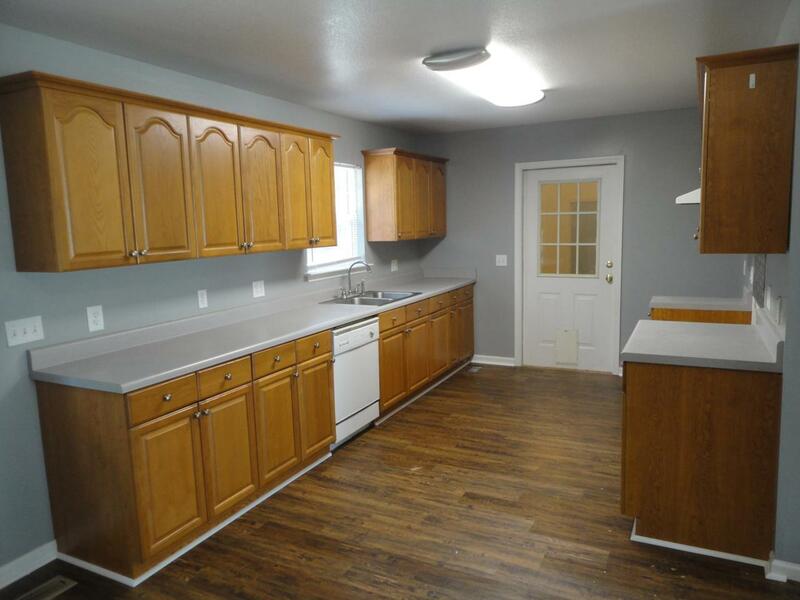 Large great room/open floor plan with surprising amount of raised panel oak cabinetry. 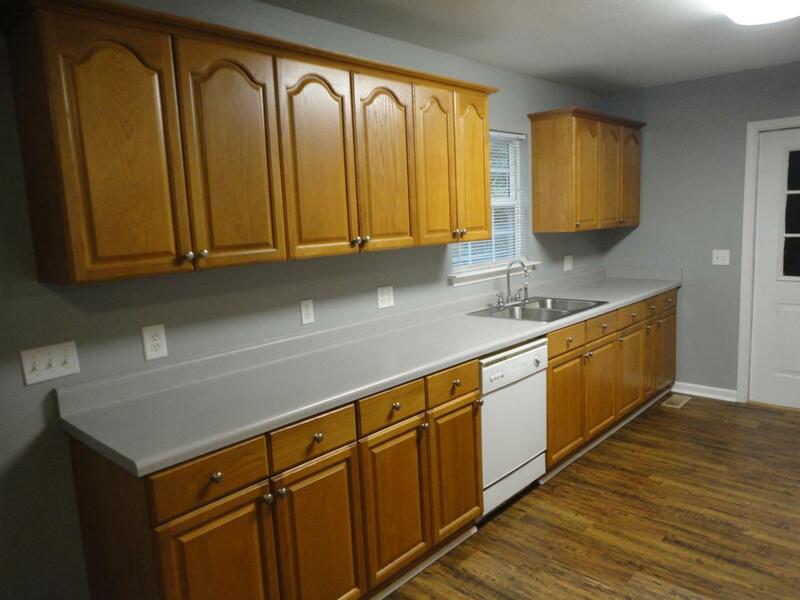 All three bedrooms are ample sized and the laundry/utility room is huge! Minimum steps makes this one ideal for everybody from babies to retirees! Move-in condition (interior updates should be completed by 10-26-18 but don't wait anmiss out!